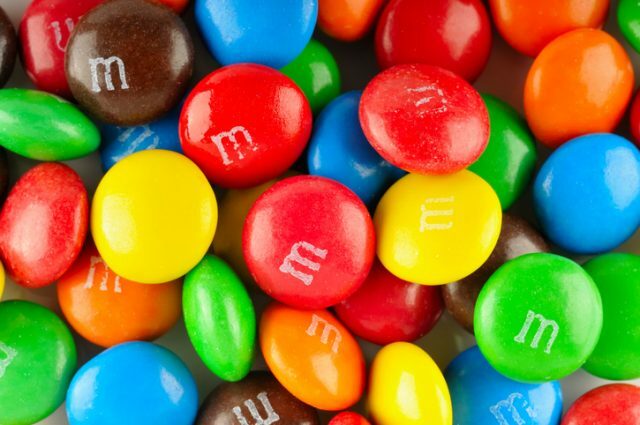 Candy Wars: Did M&M’s Steal their Concept from Smarties? At the start of the Spanish Civil War (1936-1939), twenty-seven countries signed a non-intervention treaty. However, it soon became clear that international elements were supporting both sides of the dispute. Into this complicated situation came two chocolate makers. Their reasons for being there are unclear but what is clear is that by 1938, Smarties and M&M’s moved from concept to reality. Sugar covered confectionery is nothing new. According to the Nestle website, the idea goes back to Georgian France where confectioners made dragée (the umbrella term for any sweet that is covered in a sugar shell) to stop chocolate melting and staining the white gloves of their high-class customers. 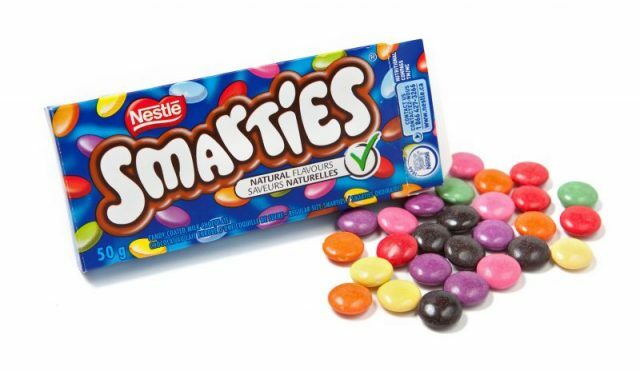 Smarties by Nestle – the confectionery was originally manufactured by H.I. Rowntree & Company in the UK. Fast forward to 1882 and H.I. 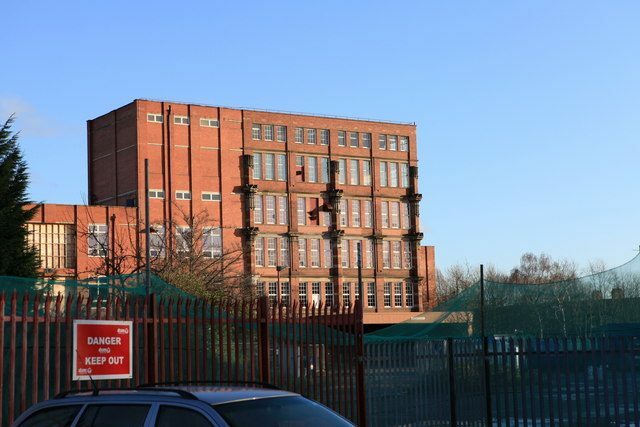 Rowntree & Company, the eponymous U.K. sweet maker, is manufacturing, to great success, the forerunner to Smarties called Chocolate Nibs. 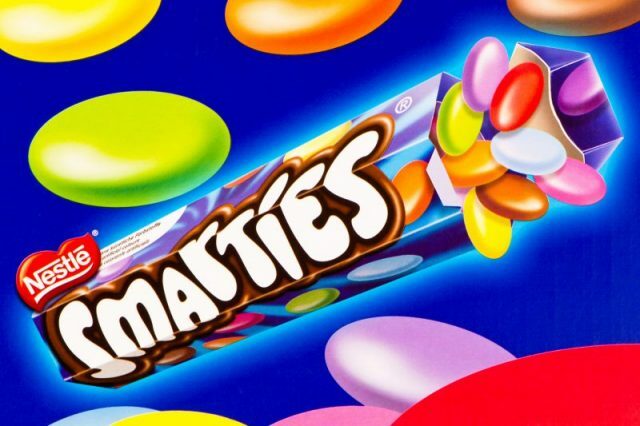 It wasn’t until the 1930s that the idea to market Smarties as a product began to formulate. By 1938 they were so popular, a new factory wing had to be built to accommodate the growing demand. The Mars company, founded by the industrious Mars family in 1911, was by the 1930s famous for the Milky Way and Mars Bar. 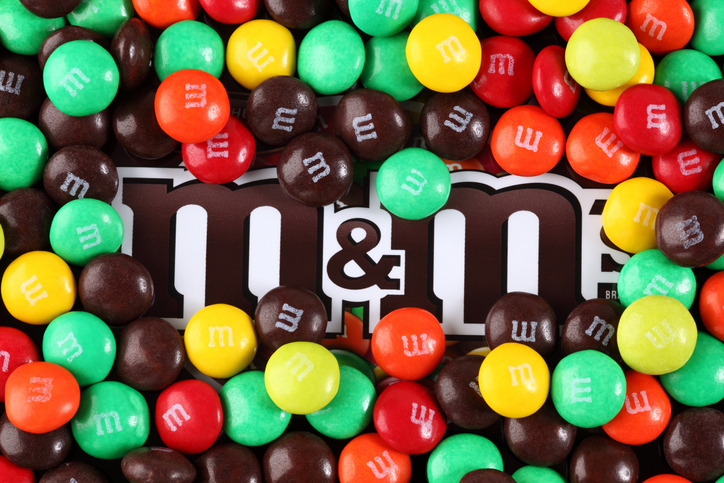 According to CandyPros, the original M&M’s were produced from 1941 and solely for use by the military. They were not released to the public until 1948. The draw was clear – the hard-shelled chocolates enabled soldiers to have a high-energy snack without worrying about it melting whilst they were on the move. Some people believe that Forrest Mars Sr. ripped off the Smarties concept. The similarities between the two products are obvious – they are both sugar shell-coated and chocolate based, they are both full of color and highly successful. However, there are some differences to the recipe that make the two products distinct. Smarties are flatter and the orange Smartie is flavored with orange oil. M&M’s are rounder and have little ‘m’s printed onto them. While there are some who would have us believe that Forrest Mars Sr. salaciously ripped off the Smarties concept, the truth is far more interesting. George Harris married into the Rowntree family and joined the board in 1923. He soon became known for his passion and ideas, helping to save the company from near failure. Forrest Mars Sr. was headstrong and passionate about chocolate. 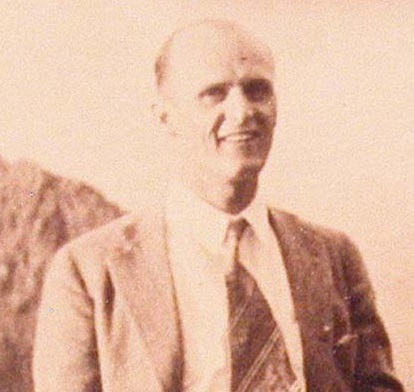 He had been in the family business from the 1920s, but due to an argument with his father, Franklin Clarence Mars, he set off for Europe to expand the Mars business there. Forest Mars and George Harris to share the marketplace rather than compete. As discussed in the Guardian, legend has it that while the two businessmen were traveling Spain together during the Civil War, they noticed the soldiers enjoying dragée. The two made a gentleman’s agreement to launch similar products in their respective countries. The Nestle archives show that the two biggest names in confectionery had a great admiration for one another and became close friends while Forrest Mars Sr. was based in the UK. They were such great friends that they agreed, after much negotiation, to share the marketplace rather than compete. The inspiration for m&m’s and Smarties came when the confectioners saw Spanish soldiers eating dragée during the Spanish Civil War. 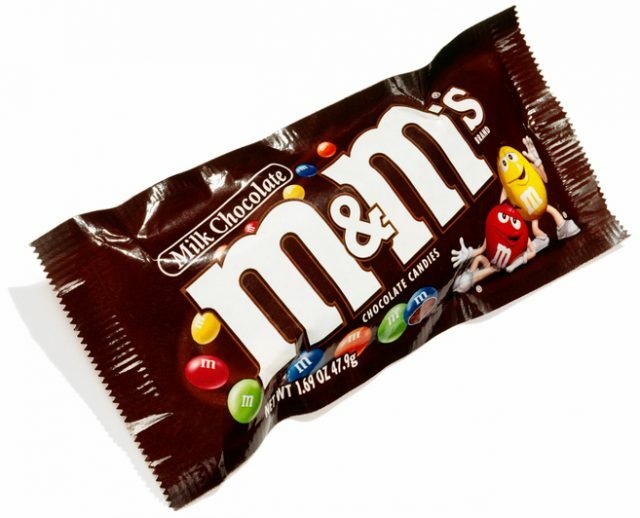 Rowntree was awarded the rights to make Mars Bars in Canada, Erie and South Africa and in return Mars was awarded the rights to create M&M’s in America without competition from Smarties. All’s fair in love and business and as it seems that Rowntree did not attempt to sue Mars for stealing their concept, the gentlemen’s agreement and the great friendship between the two confectionery men was indeed upstanding.